Anytime and anywhere you have a high-speed Internet connection, you can access Peachpit's online video training. It's true learning on demand, when and where you want it. These previews have been compressed for content sampling purposes and are not representative of the high quality and larger screen size of our streaming videos available for purchase. The free QuickTime plug-in is required for viewing the entire video. These are online streaming videos, not downloadable videos. See our FAQ for additional system requirements. process of styling a page. Learn how to design accessible content, as well as write accessible HTML and XHTML markup and CSS. Learn how Microformats add structure and meaning to your Web sites, blog posts, and syndicated content. armed with an essential checklist to make your next project a flexible, adaptable, and well-crafted design. CSS selectors, layout techniques employing floats, positioning, and margins, and CSS3. 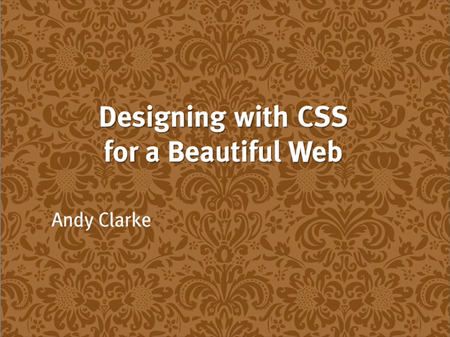 Learn to use Spry to create Ajax-style behaviors that will work for all users. how to save precious development time and still create accessible, search-engine friendly content. by watching Aarron take a real-world project from paper to pixel. 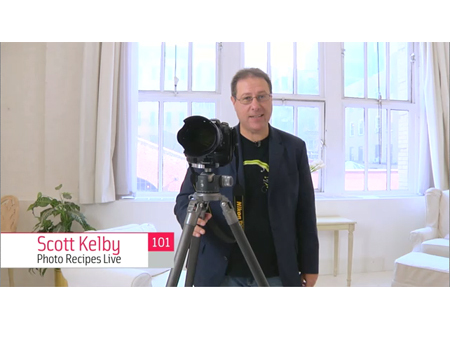 Recipes" chapternot just from this book, but from his best-selling follow-ups, volumes 2 and 3.
consistent color in your workflow. the inspirations and secrets behind his stunning art using Adobe Photoshop. Preview the five essential new features of Photoshop CS4 so you can get up and running quickly. Subscribe to the What's New at Peachpit newsletter to learn about new online video titles. And when you purchase a video, we'll send you a coupon for additional savings on a future Peachpit purchase.